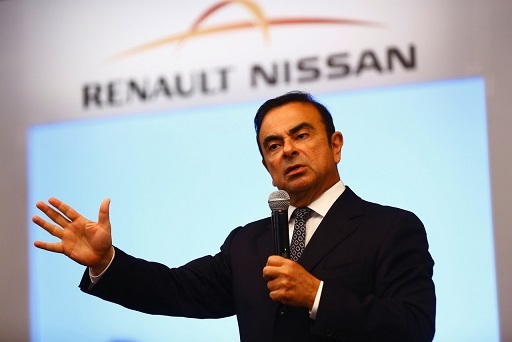 Carlos Ghosn’s defense lawyers have submitted their second appeal against his recent detention on Wednesday, Kyodo news reported, as the former chairman of Nissan Motor seeks an official explanation for his re-arrest. In a highly uncommon move, Ghosn was re-arrested on Thursday on new allegations that he used company funds to enrich himself by $5 million, following the release on bail for 30 days after paying $9 million. He already has been charged with under-reporting his Nissan income for a decade and of temporarily moving personal financial losses to Nissan’s books. Do you trust Volkswagen and its brands anymore?